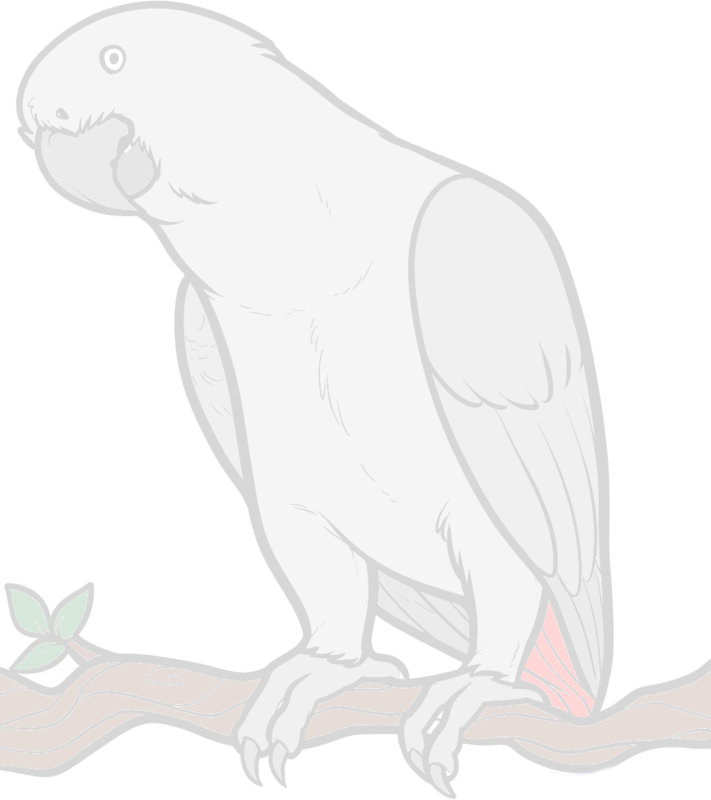 Hello from another African Grey Parrot owner/lover. 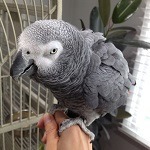 I have just found this forum, and, as the proud owner of a 7.5 year old female pet Congo African Grey Parrot named Aziza, I wish to talk about African Grey Parrots, as well. I hear her calling for my attention as I'm typing this thread. She's a beautiful bird, she's sweet, and I hold a birthday party for her once a year around the first week of February (when she was born back in 2010), by having some friends over for a meal, and to see Aziza. We all enjoy ourselves a great deal. Thank you very much for your quick response, and for welcoming me onto this site, and for your compliments. Aziza is great, and I fully savor the joys of having her as a pet. Aziza sounds wonderful. Do you have a picture of her you could share? That is so great that you have such a good relationship with her!! We like to hear stories about our greys.